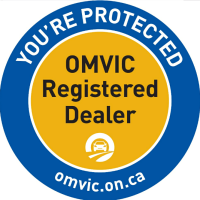 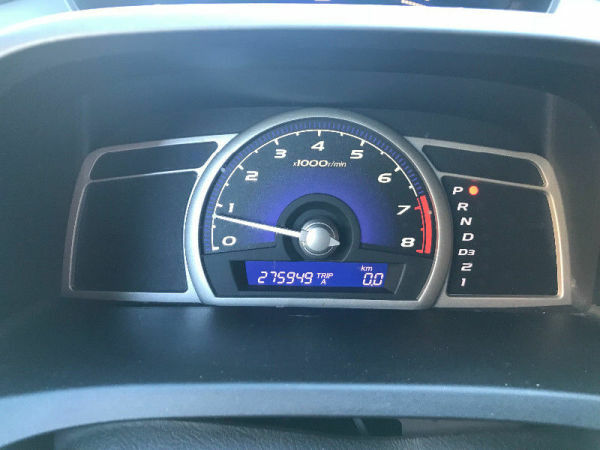 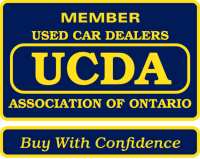 Ontario vehicle, carproof verified at the dealership, buy with confidence!! 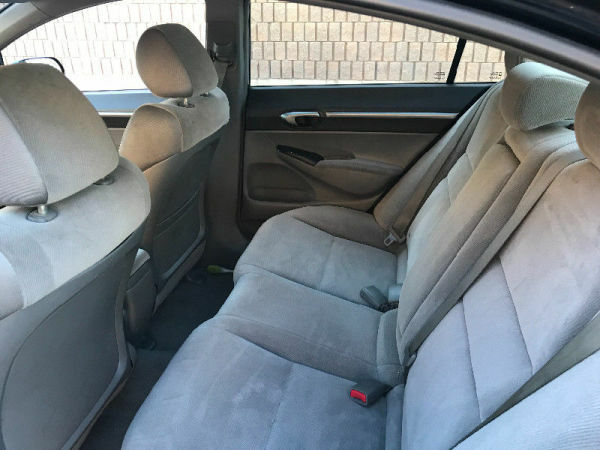 Nice black on grey cloth interior. 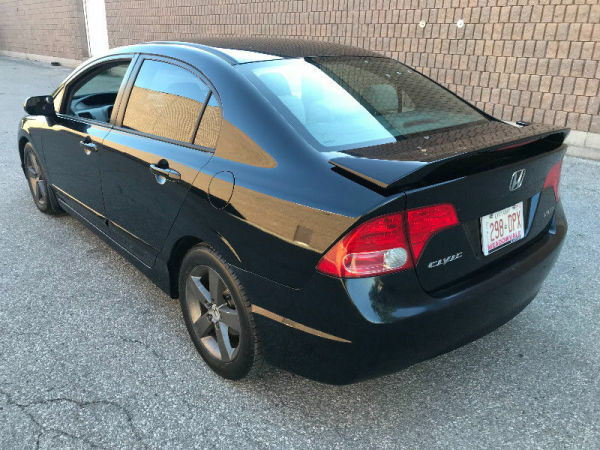 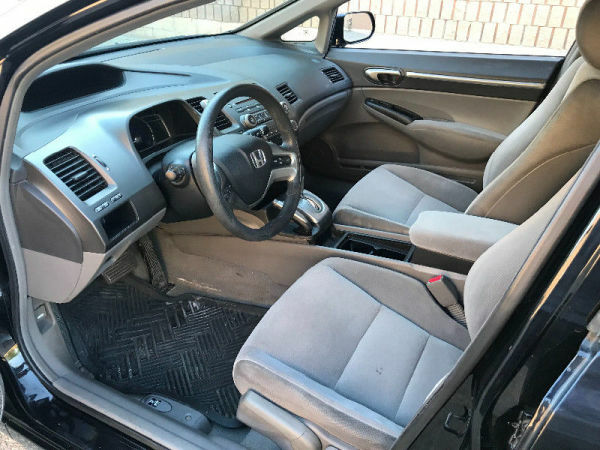 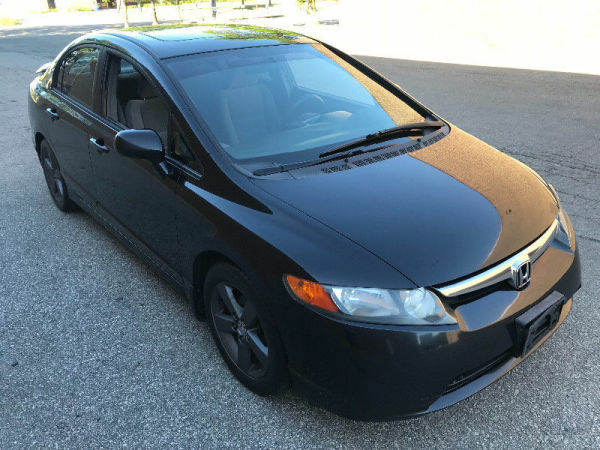 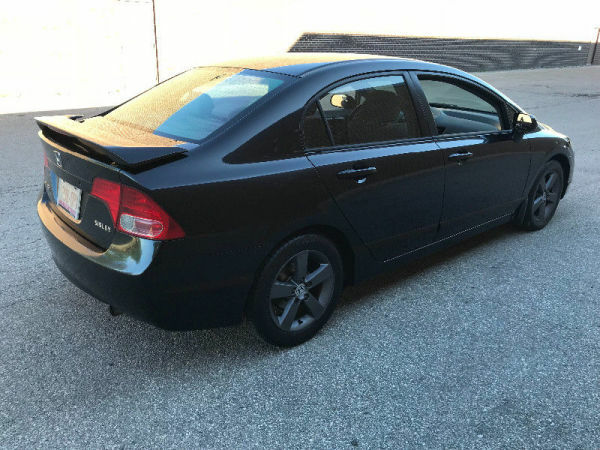 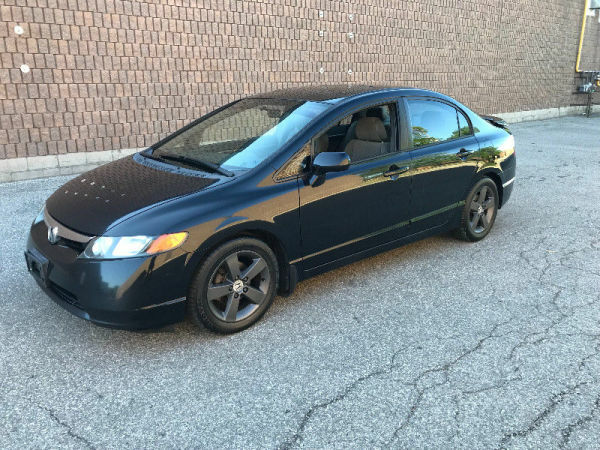 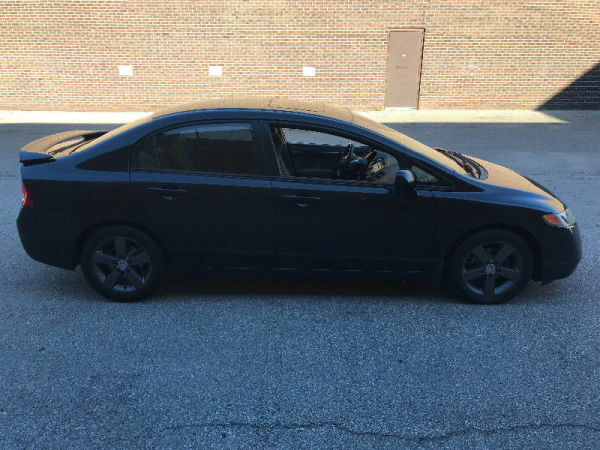 Vehicle is priced at $3488 plus HST and licensing. 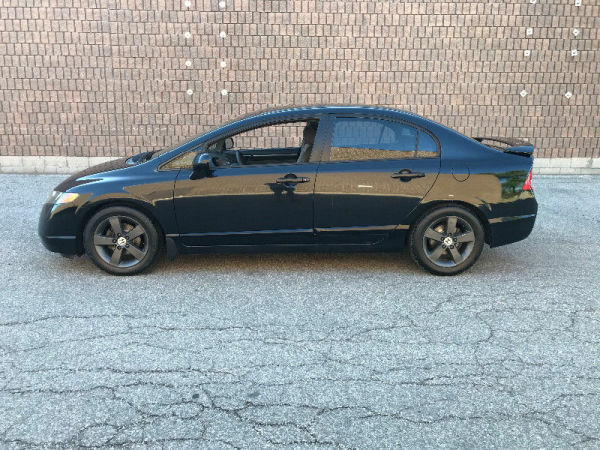 Certification and Emission included in asking price.